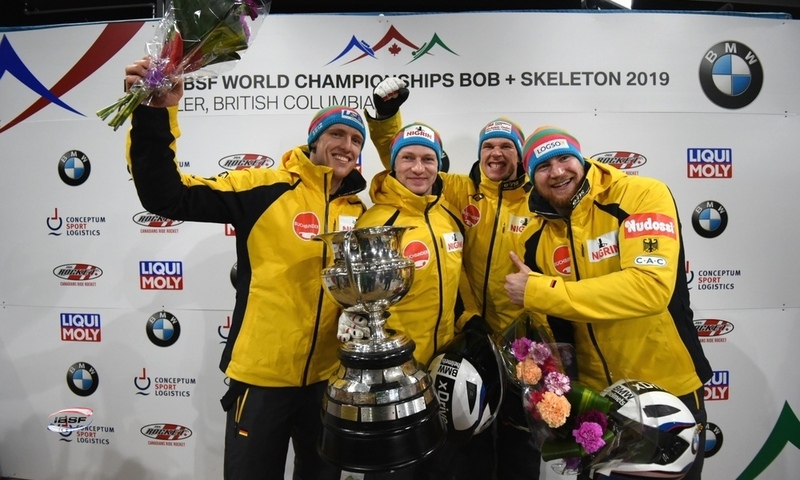 St. Moritz (RWH): 2-man bobsleigh Olympic Champion Francesco Friedrich’s winning streak is not over yet. 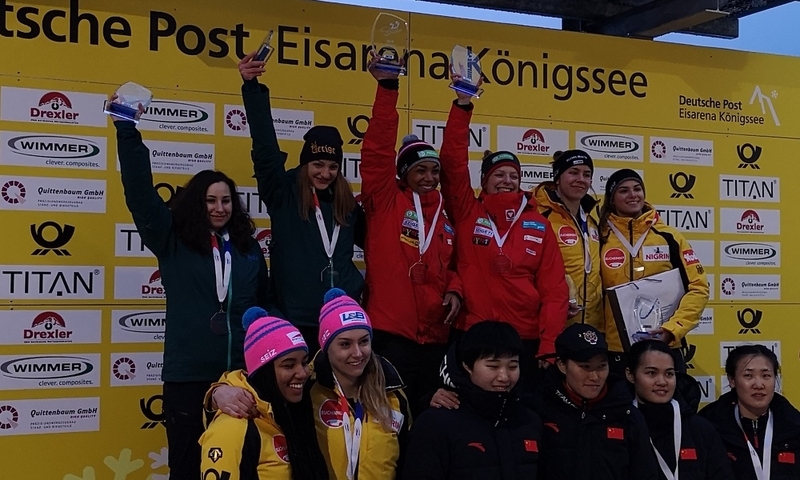 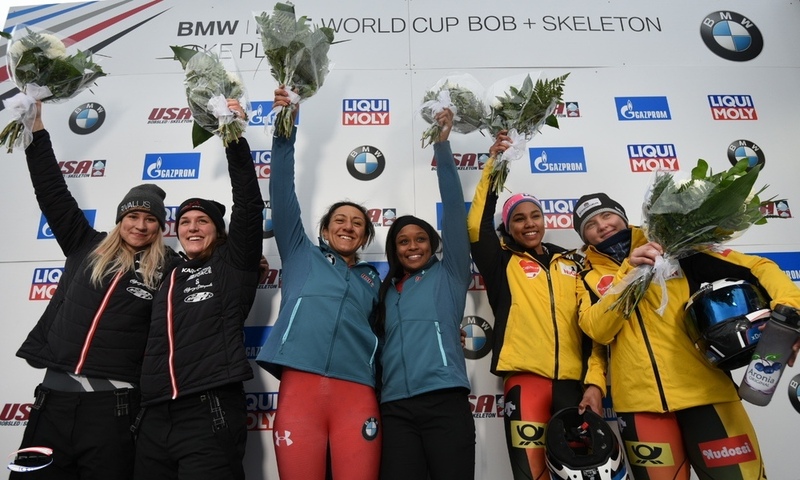 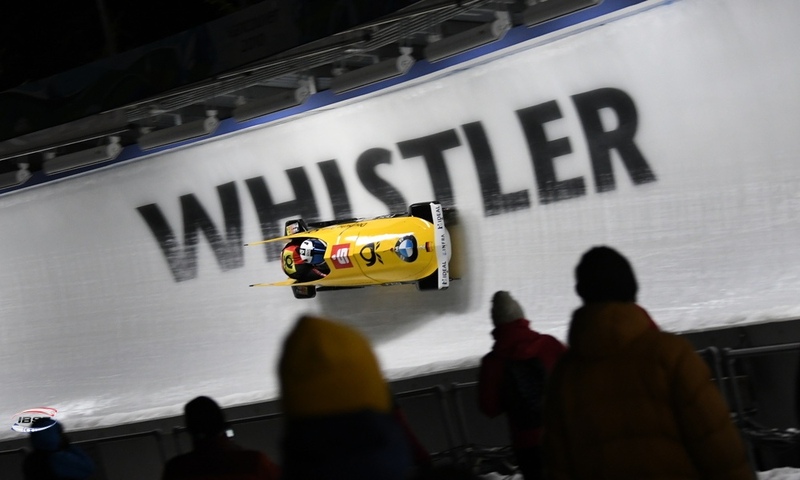 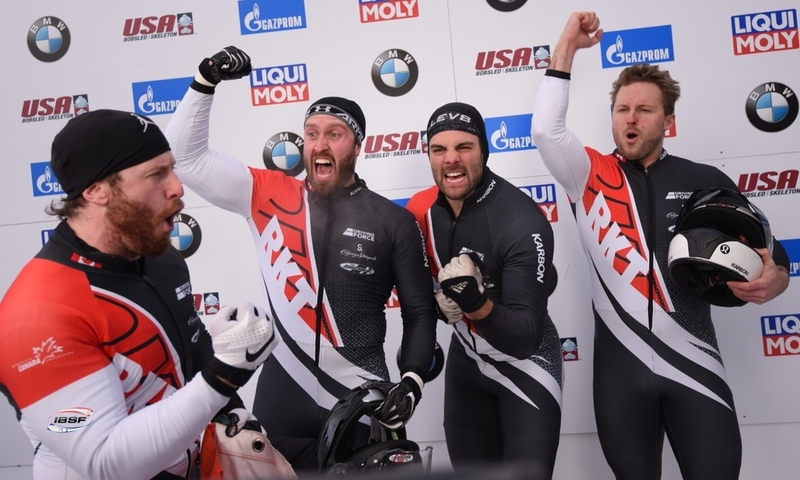 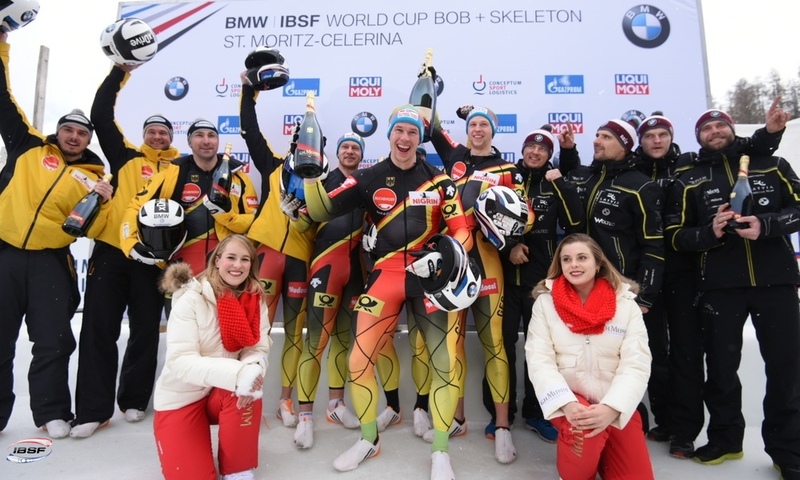 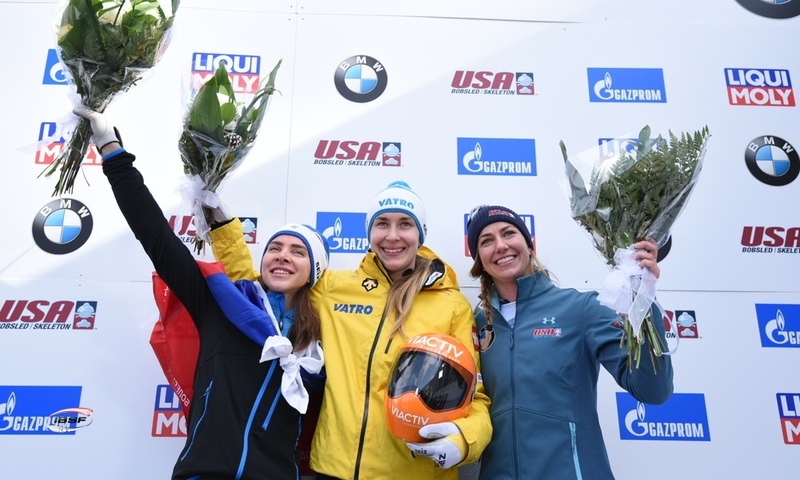 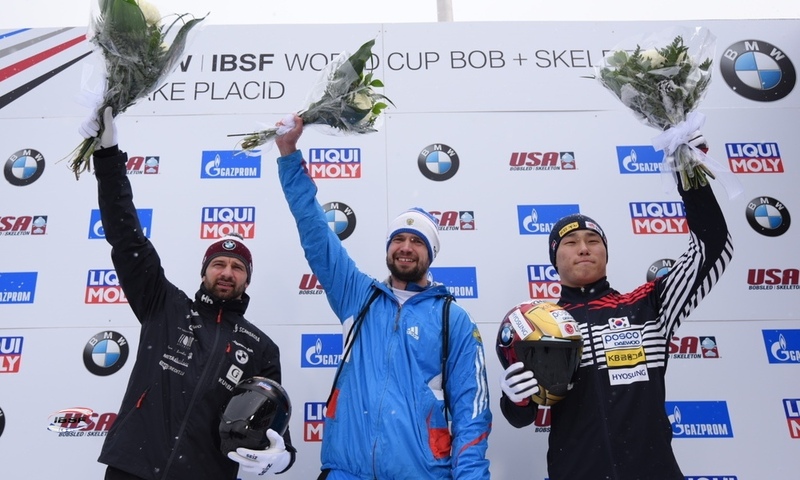 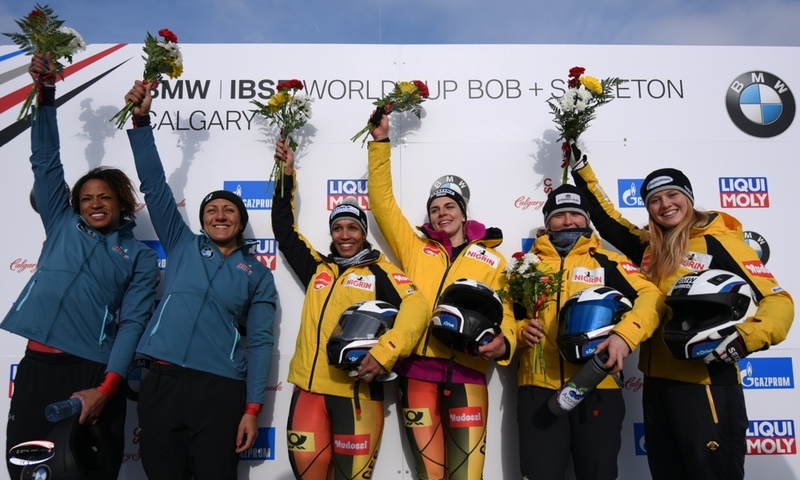 Friedrich remains the man to beat following the BMW IBSF World Cup race in St. Moritz (SUI), having won all six 2-man bobsleigh races this season. 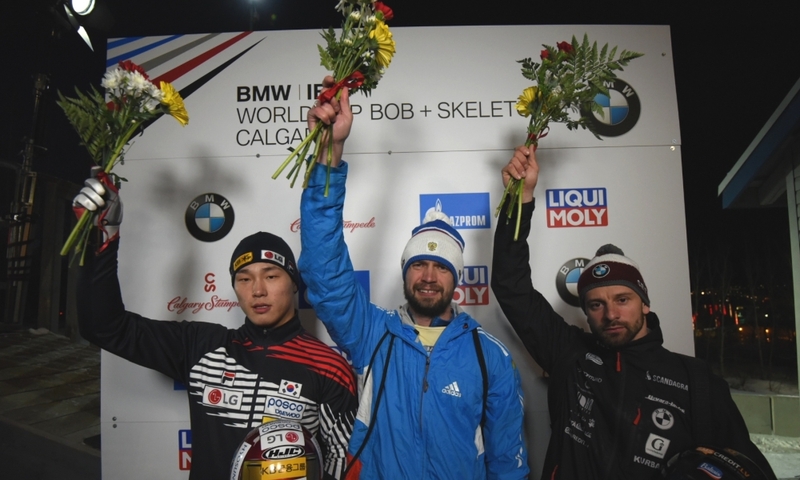 His win in St. Moritz also marked his 20th World Cup victory in the 2-man event. 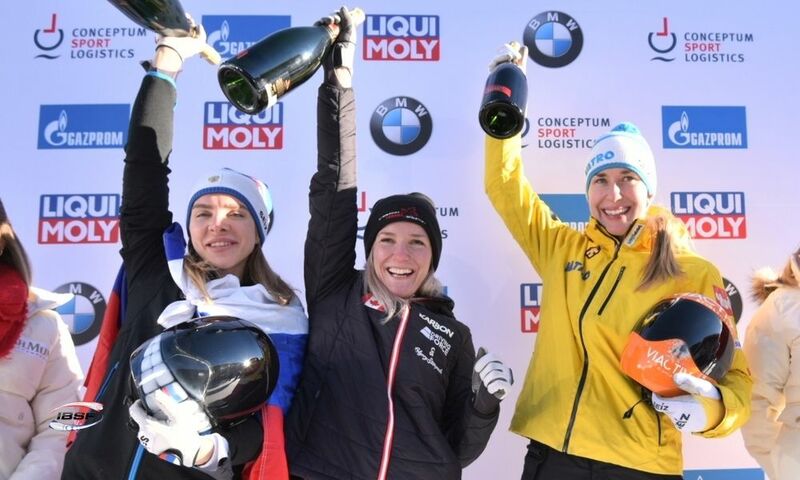 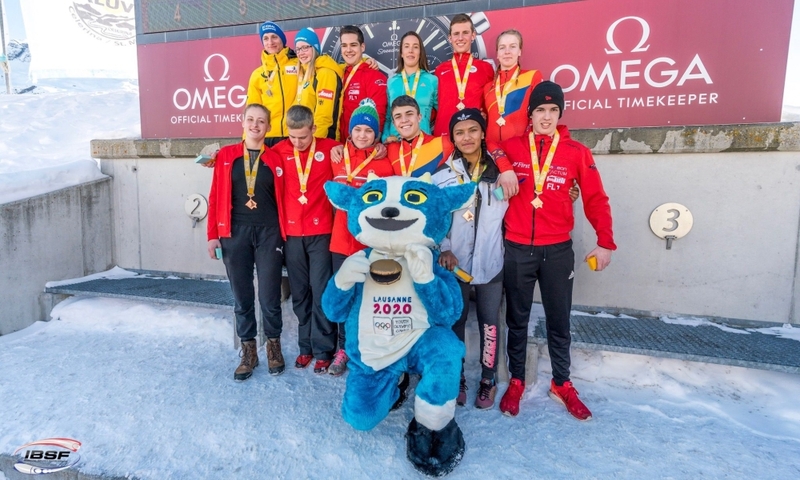 After assisting Friedrich in his win at the opening World Cup event in Sigulda (LAT) earlier this season, Junior World Champion Alexander Schüller acted as Friedrich’s brakeman for the second time. 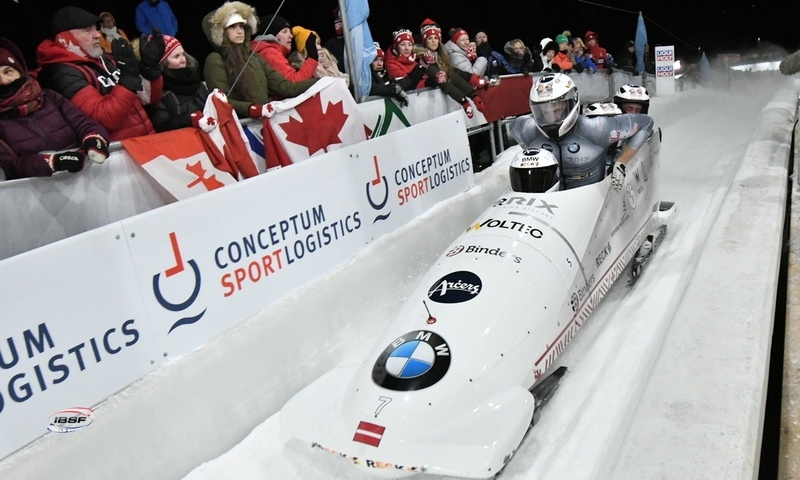 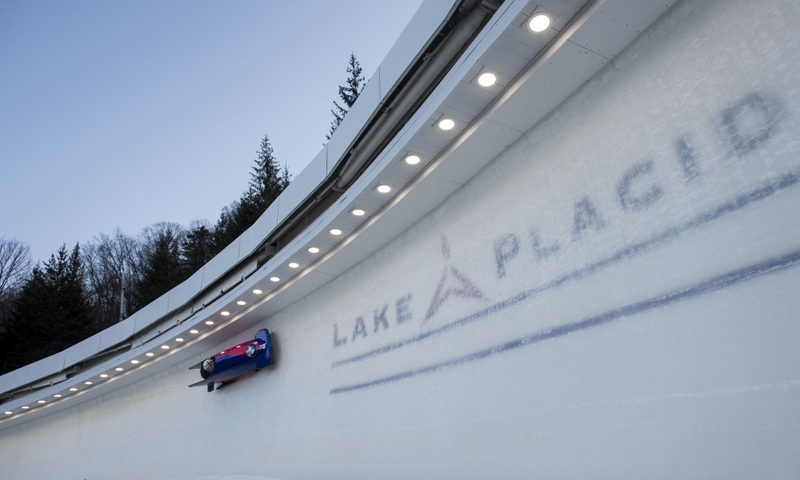 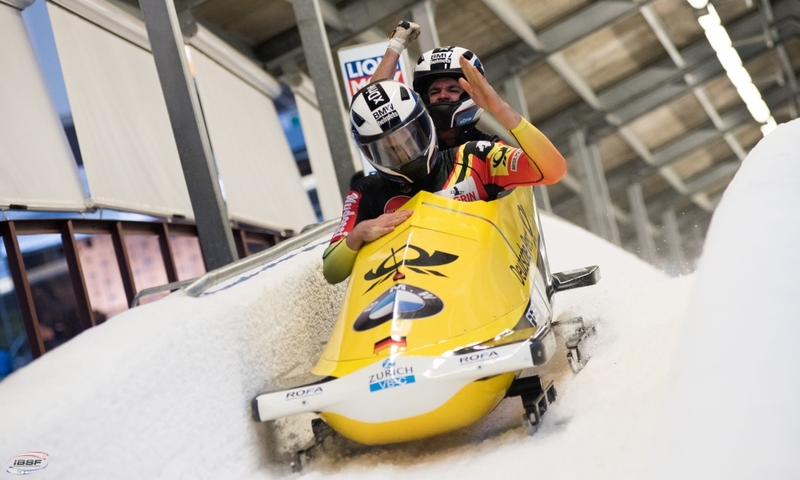 The pairing of Friedrich/Schüller broke both the starting record (4.97 seconds) and the season track record (1:06.05 seconds) to secure a 0.40-second lead over Johannes Lochner/Christian Rasp (GER). 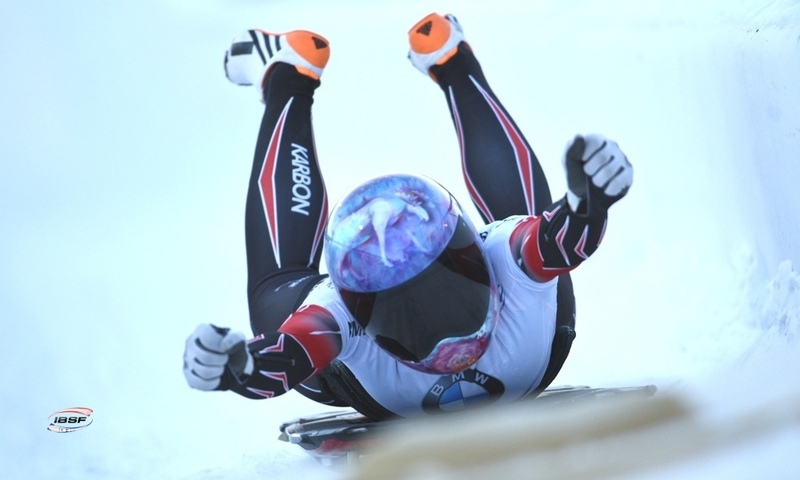 Oskars Kibermanis/Matiss Miknis (LAT, 0.51 seconds back) finished in third. 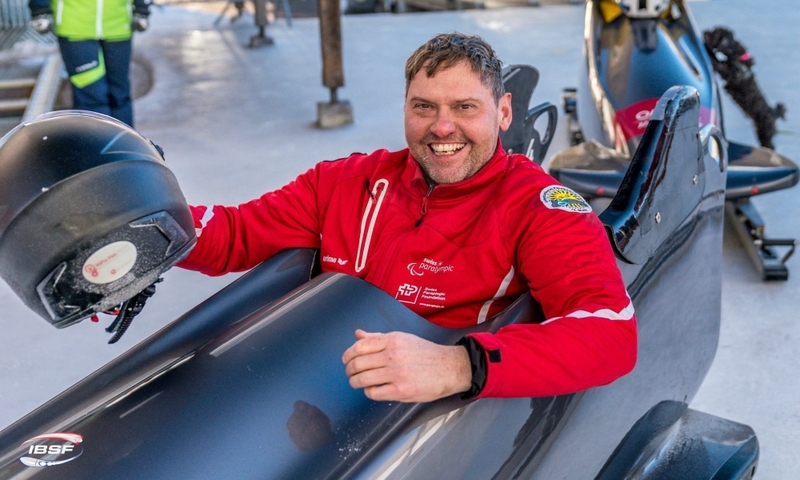 Local heroes Michael Vogt and Sandro Michel of Switzerland finished fourth on their home track, celebrating the best result of their careers by far in their fourth 2-man bobsleigh World Cup race. 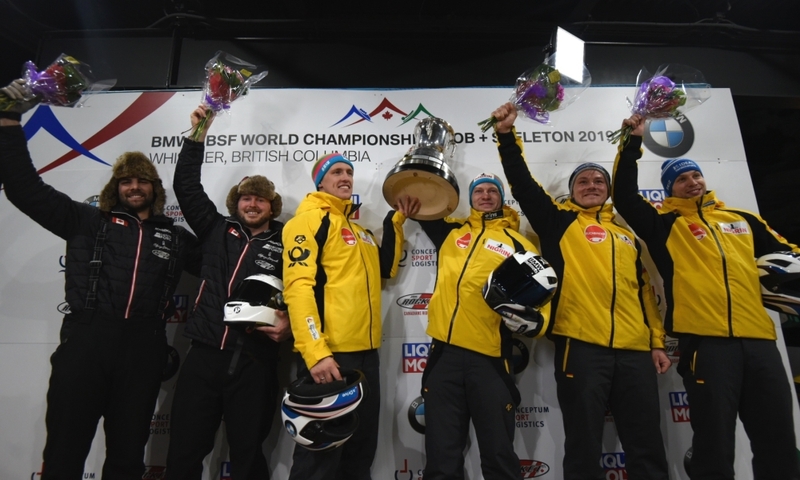 The pilots who finished in sixth to eighth also all achieved their best results to date: Brad Hall/Nick Gleeson (GBR) came in sixth, while Mateusz Luty/Krzysztof Tylkowski (POL) finished in seventh ahead of Monaco’s Rudy Rinaldi/Dorian Hauterville in eighth. 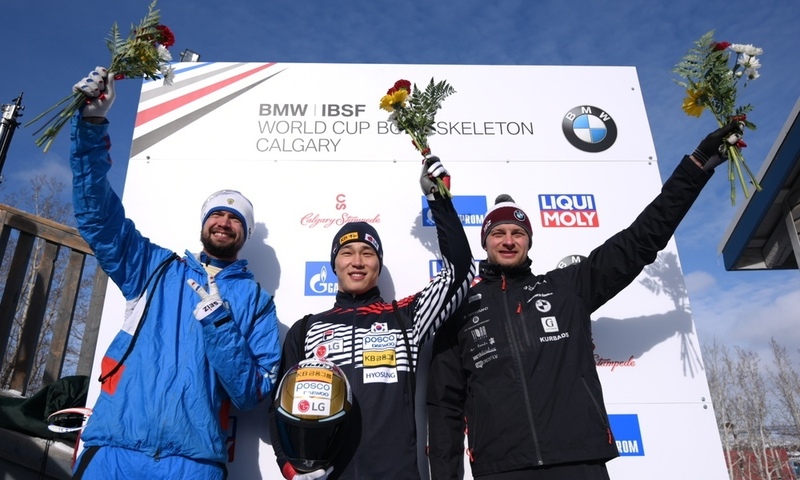 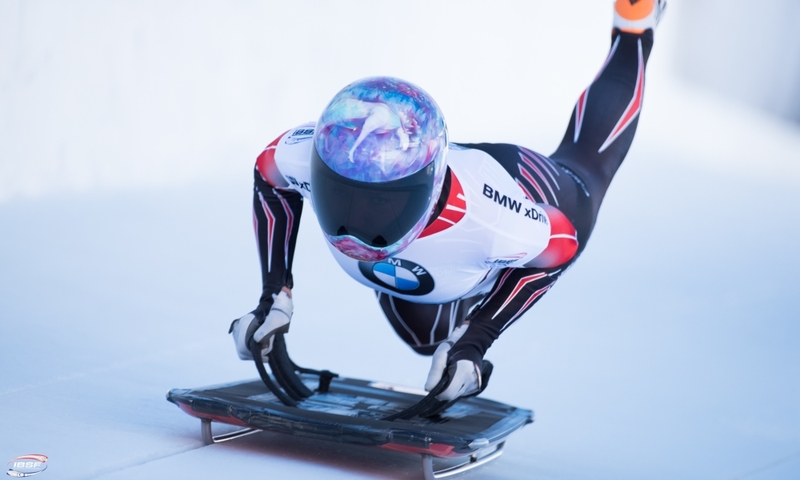 Olympic and World Champion Francesco Friedrich (GER) remains at the top of the overall rankings for the 2018/2019 BMW IBSF World Cup with a perfect score of 1350. 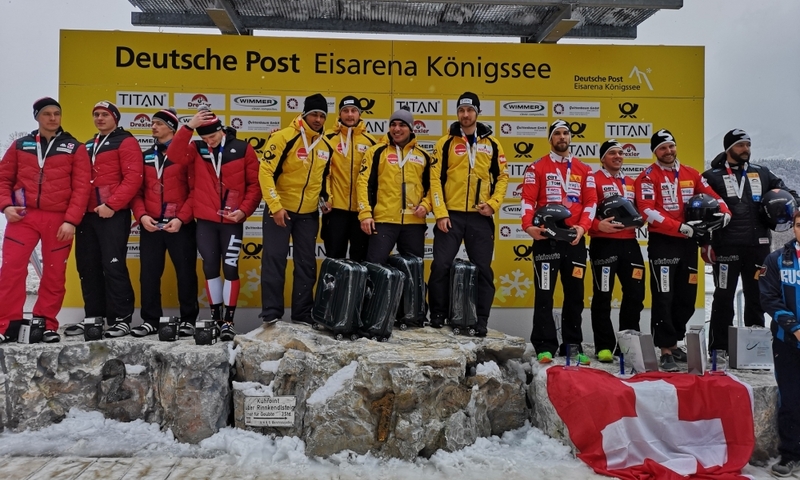 Following the sixth of eight races, Oskars Kibermanis (LAT, 1204) remains second overall ahead of Dominik Dvorak (CZE, 928), who finished tenth in St. Moritz.